September bring with it all the craziness of back-to-school and hurried schedules, but it also gives us a chance to celebrate Hispanic Heritage month together. There is no better time for us to showcase our traditions and share them with family and friends. This means big family get togethers, or just getting together for two hours at the end of the day to share a meal. Nothing makes Mexican food quite as delicious as the addition of agucate (avocado). You can practically top any Mexican meal with avocado or add it as a side, and it will compliment it and make it that much more delicious. Since fresh avocados play a large role in many Latino dishes and traditional foods it's great to know that they are also good for us with their 'good fats'. Over 75% of the fat in fresh avocados is naturally good fat making them a great substitute for foods high in bad (saturated) fat. 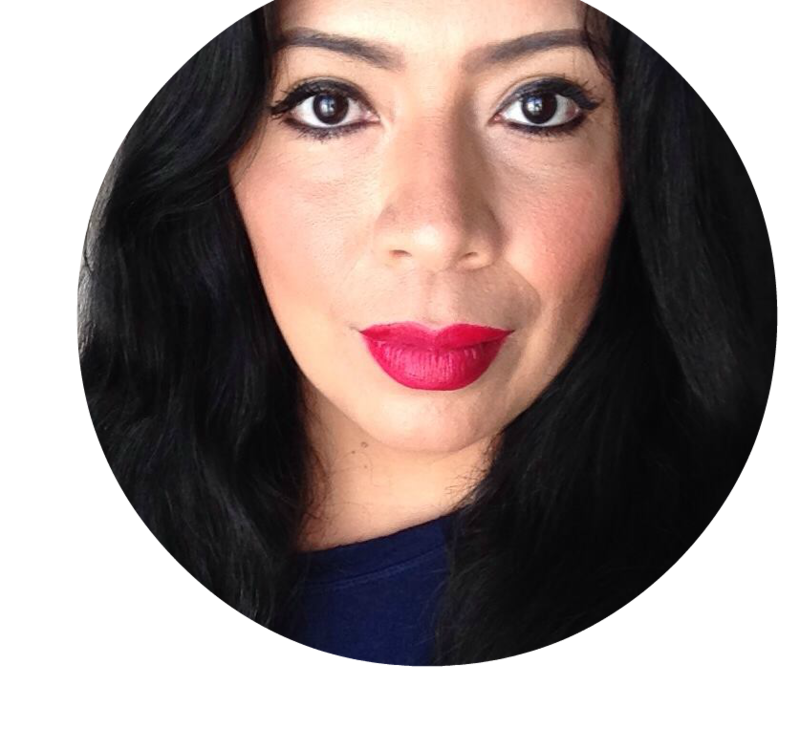 In the U.S. - Hispanics are twice as likely as non-Hispanics to develop type2 diabetes. Eating well to maintain a healthy weight is one of the most important things you can do to lower your risk for type 2 diabetes. Diets rich in foods containing fiber have been found to potentially reduce the risk of type 2 diabetes. Avocados are a satisfying snack with 8% of your daily recommended value (DV) fiber per 1 serving of avocado. Also, remember that fiber adds bulk to your diet and can help provide a feeling of fullness. Avocados are virtually the only fruit that contains monounsaturated fat, and they are sodium, cholesterol and trans-fat free. Even though September is such a busy month for all of us, there are plenty of dishes that we can enjoy together without a lot of prep time. My family and I really enjoy fresh salads which can be prepared in just a few minutes. 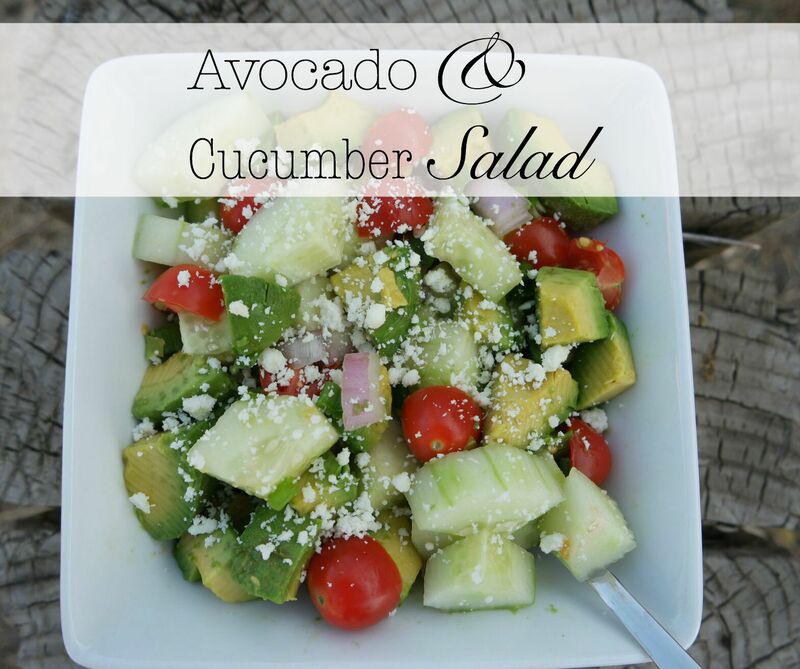 This Avocado & Cucumber Salad is a great example of a quick meal you can prepare that is full of yummy ingredients that will leave you satisfied and since avocado is the star, you can really relish in its delicious flavor. Combine all ingredients, toss and top with salt, pepper, olive oil and cotija. Avocados give us those good fats we need and they make our meals taste even better. Visit www.saboreaunohoy.com/aguacatesydiabetes to find out how incorporating avocados into your daily meals and how they can help us all fight type2 diabetes.